If you're looking for a way to increase engagement and participation in the classroom then look no further than gamification. When done well, it can be a great way to increase student motivation and reinforce learning content. But knowing where to begin can be a little overwhelming. So to help you get started out I've found and tried 3 easy and free ways to get started that won't take too much setup or preparation time. And just so you know, I'm not affiliated with any of these - I just think they're awesome. If you have any ways you gamify your classroom then make sure to share it in the comments below! I love Kahoot. It's a super fun way to reinforce learning through engaging quiz and works for all ages. Kahoot lets you create multiple choice quizzes and then present them in a fun way to the class. Your students will need access to a computer or mobile device (or they can share devices), and you'll need a screen and computer to run the quiz. There are a lot of pre-made quizzes available too that you can use or rework for your class. 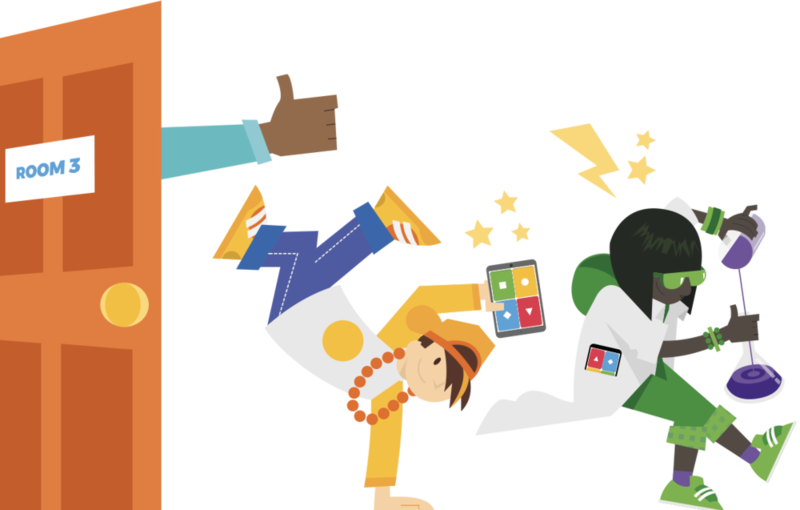 *Note Kahoot do have a paid account called Kahoot Plus for organisations and businesses with more features, but for schools Kahoot is free. 2. Create engaging quizzes with... a slideshow! Kahoot works great if all your students have phones or computers, but this isn't always the case. So if you want a more lo-fi version of a fun quiz you can use a slideshow instead to create a similar experience. 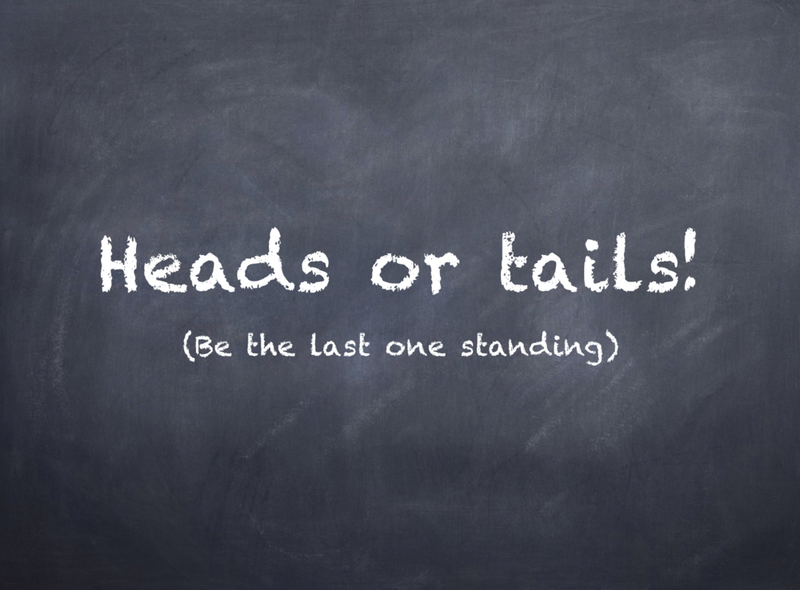 The game I like to play is heads or tails. It's super easy to run and gets students up from their seats. The idea is that you create 10 true or false questions for students to answer related to the current content you're teaching. Everyone stands up and then proceeds to try and answer the questions by either putting their hands on their heads (true) or tails (false). If they get it incorrect, they sit down. You may have a few left standing fo the last question so a fun way to end the quiz and keep everyone involved is to get the last few to stand in front of the class and then the quickest person to answer the last question correctly is the winner. I've created a powerpoint and keynote template for you to download to make it easy to create your own version of the game. I've used the Chalkduster font which you can download here if you don't have it. You can also make it more epic by adding some royalty free background music. Finally, there's ClassDojo which is a little different to the games above. It's more of an organisation tool for the classroom. It connects teachers, parents, and students who use it and allows them to share photos, videos, and messages through the school day. You can use ClassDojo to encourage students to work together as a team and share their in class experience. It's a neat, free tool for classrooms and is well worth checking out if you're a teacher. Share how you gamify your classroom in the comments below. Sign up below to be the first to hear about new articles, updates and loot! Get in touch if you have any questions or comments.